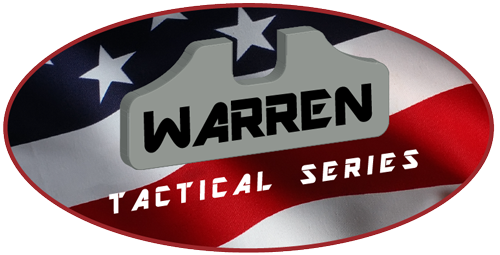 I’ll be shooting in the USPSA Area 8 Championship, this coming weekend 08/23-26/18, at the Ontelaunee Rod and Gun Club, New Tripoli, PA.
Warren Tactical Series is proud to sponsor the second stage called “Full House” for this upcoming championship. Bill Duda and the crew will no doubt impress all the competitors who shoot this match. If this years A8 match is like last years match, we’re all in a for a highly diverse, imaginative and technically challenging match. Shooting the match with me is Chip Leas from Mumford Coldwater Shooting Sports.